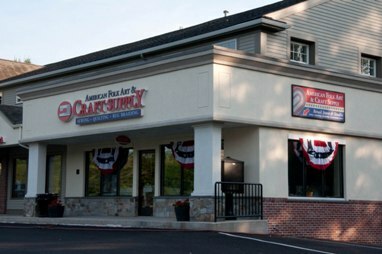 American Folk Art & Craft Supply is dedicated to maintaining our country's traditions of wool rug braiding, traditional rug hooking, machine quilting, sewing, embroidering and serging by providing crafters with quality supplies, tools and education to support their efforts in these handcrafted arts. 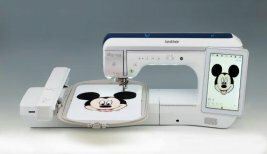 American Folk Art & Craft Supply is the South Shore’s Exclusive PFAFF, Husqvarna Viking, Singer, Brother, and Simplicity dealer, carrying the world’s most popular sewing, quilting, embroidery and serging machines and offering friendly, knowledgeable service. Our fun and informative classes help you create beautiful handcrafted items that you and your family will enjoy for generations. And don't forget to join us in one of our many clubs. We offer a large selection of hand dyed wool fabric, with well over 100 colors. Additionally, we stock a wide variety of mill dyed wool fabric and designer quilting cotton fabrics along with patterns and quilting kits. Come in and join in the fun at American Folk Art & Craft Supply...where creativity and learning come together.